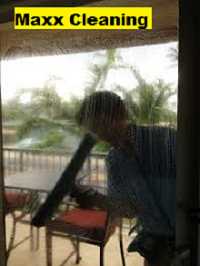 Windows cleaning service in Perth. Our professional Window Cleaners give your windows a perfect 5 star sparkling finish with streak free glass, time after time. As an addition we also wipe your window frames, ledges and will remove any cobwebs around your window. If you want sparkling look of your windows glass then give us call NOW. One of our professionals will be send to you to give you an obligation free quote. We not only spark your windows but also bring back the charm to the oven through the best quality oven cleaning. Our end of lease cleaning includes both window cleaning and oven cleaning.